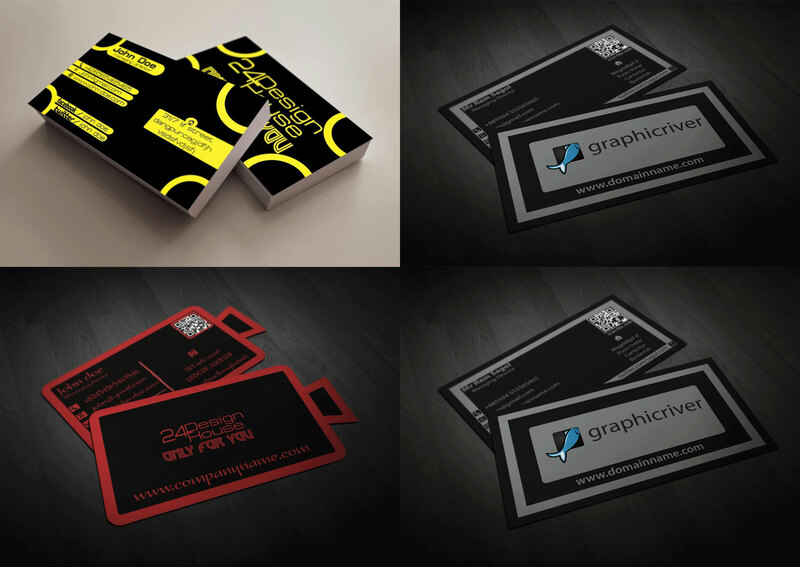 Hello, I am a professional graphics & print designer from Bangladesh.I am an experienced in this sector.I work three more years & gather a lot of experience. *Print ready card in JPEG & PDF format (300 dpi resulation). *Standard size 3.75" x 2.25" (0.125" bleed). *One sided or double sided. *One set of business card.